Vijay’s Mersal directed by Atlee with music by AR Rahman had it’s grand audio launch event last evening (August 20th, 2017). Prior to this launch and at very early stages of Mersal’s production, there were talks that it would have Vijay playing three roles. Stars like SJ Suryah had also mentioned that it might have Vijay donning three different roles in Mersal. Fans had also been speculating that this could be true. 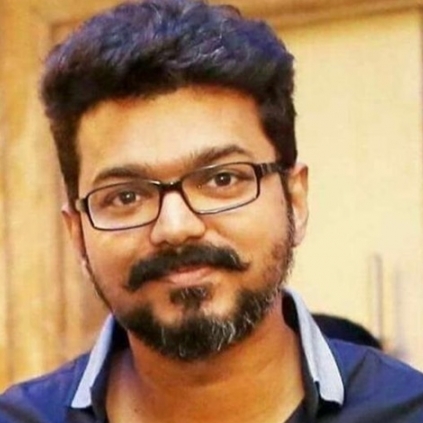 But yesterday, at the audio launch, director Atlee mentioned that he has not spoken about Vijay’s roles yet and that people are deciding that it has Vijay in three roles by themselves, just as they did for his previous venture Theri. Also, actor Vijay himself has said in his speech that he will be seen in a double action in Mersal. Analysing from all this, it looks like Vijay might be seen playing two roles but it cannot be surely determined unless confirmed by the Mersal team. Looks like we shall have to wait to find out about this confirmation.